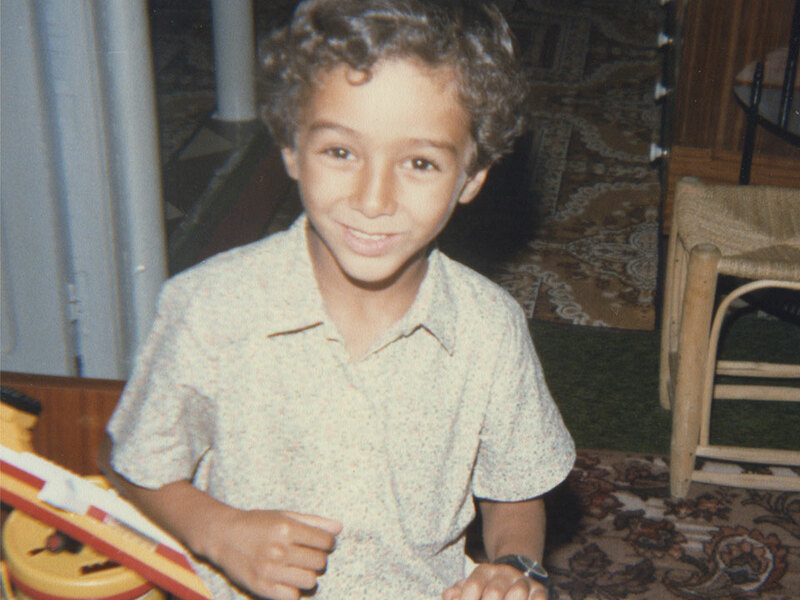 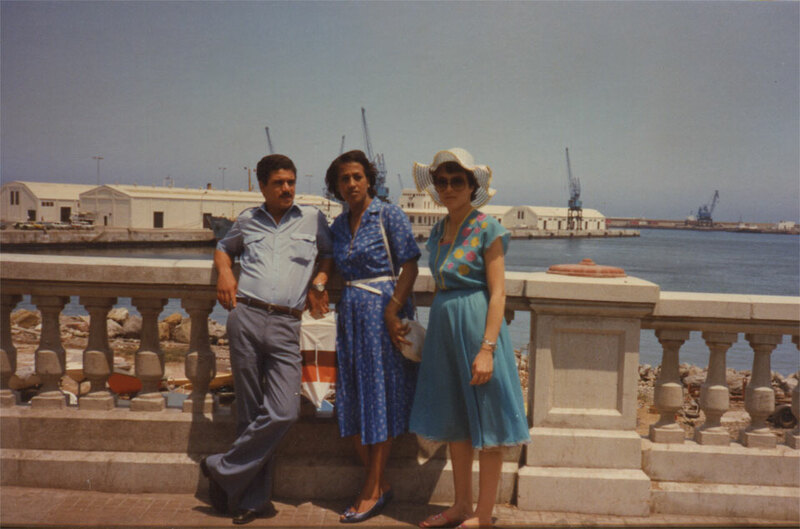 Old family photos from 1978 to 1990.
permalink My father Mohamed in the middle, a friend on the left, and Mastour on the right. 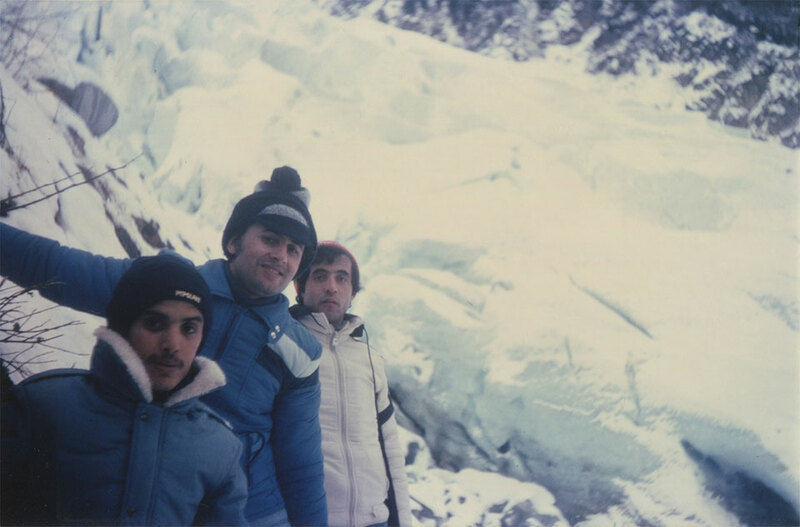 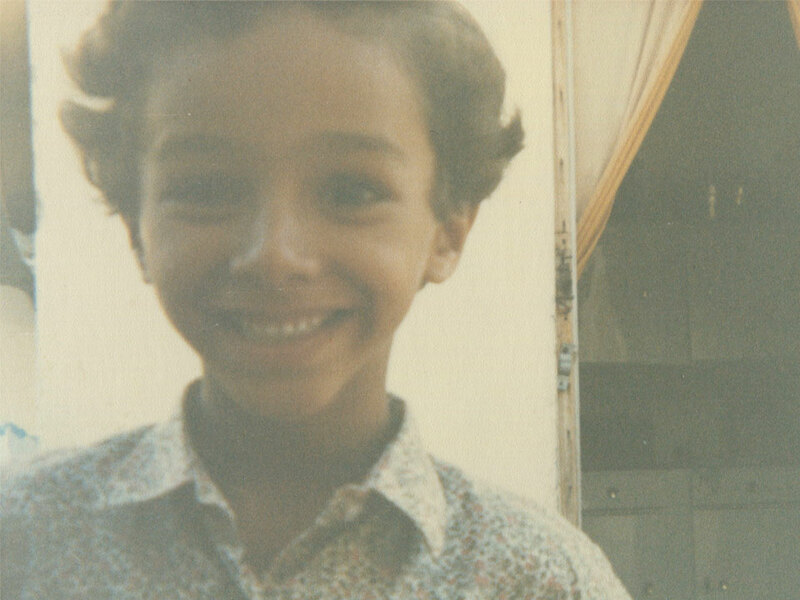 Chamonix, French Alps, 1978.
permalink Left to right: parents friend Abdelsalam, my father, and my mother Anissa. 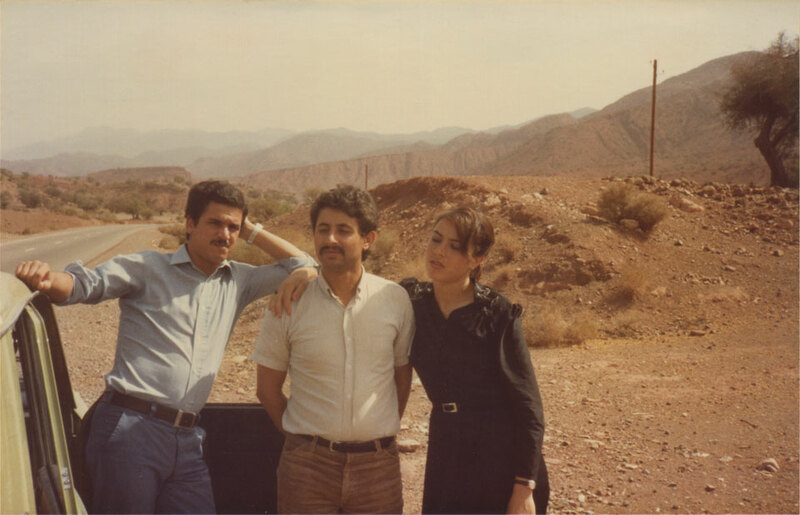 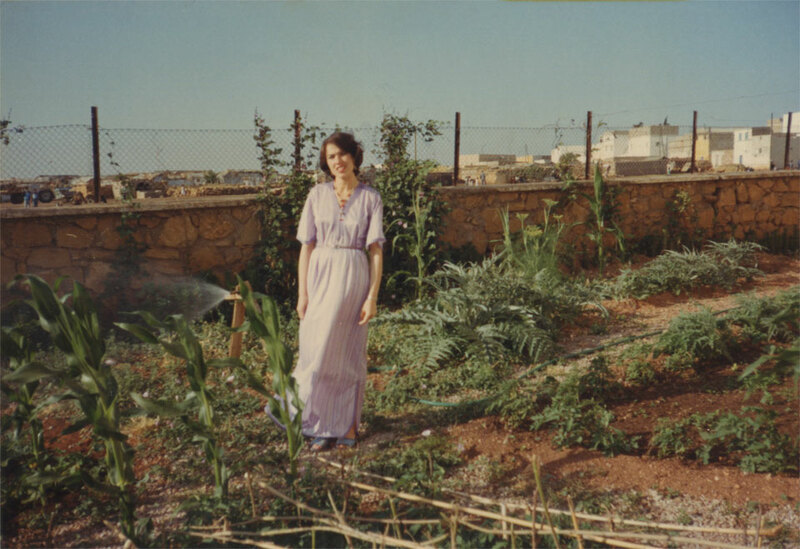 On the road from Agadir to Marrakesh, Morocco, 1981.
permalink Abdelsalam, his wife Mennana, and my mother. 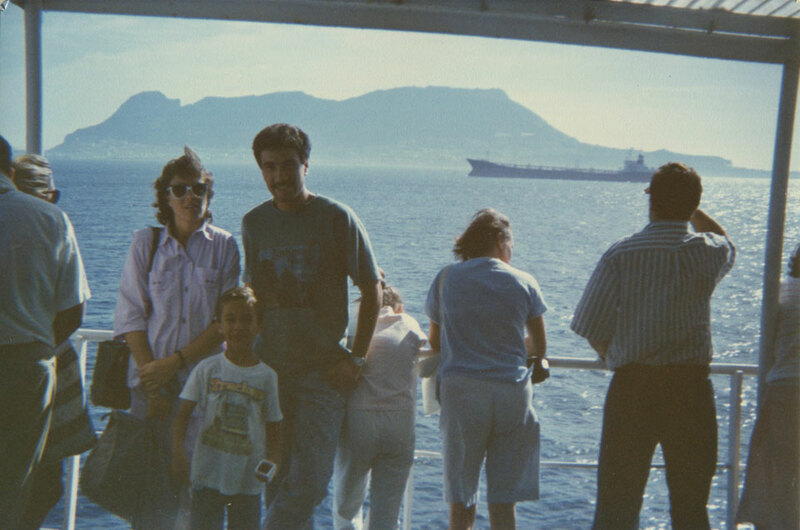 Ceuta, 1981.
permalink From top left: uncle Thami, aunt Samira, my mother, and uncle Ahmed squatting. 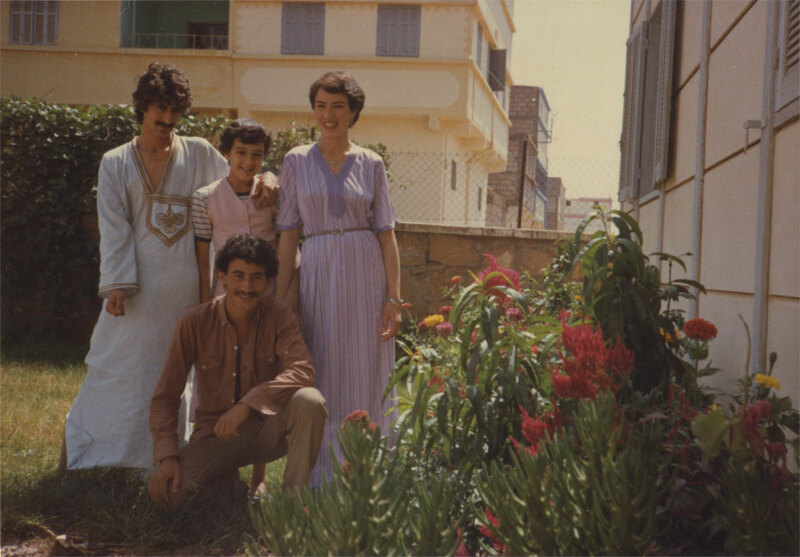 El Gara, Morocco, 1981.
permalink My mother, El Gara, Morocco, 1981.
permalink My mother, my father and parents friend Mustapha with other friends. 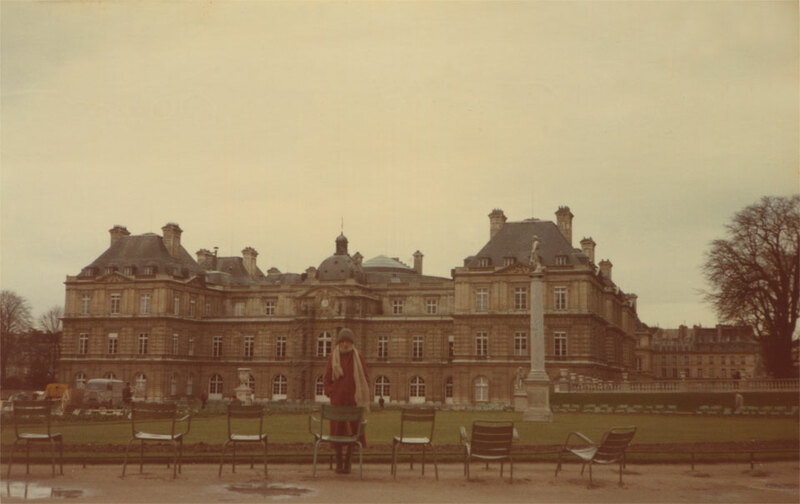 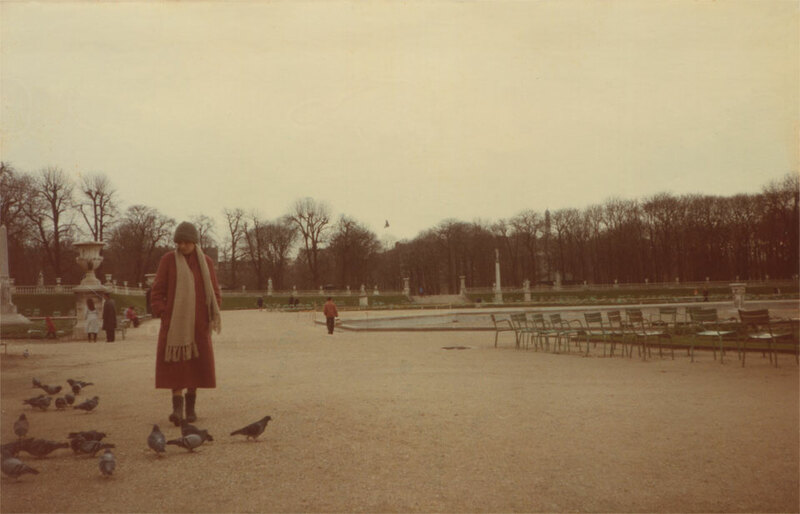 Alençon in Normandie, France, 1982.
permalink My mother at the Jardin du Luxembourg in front of the Senat. 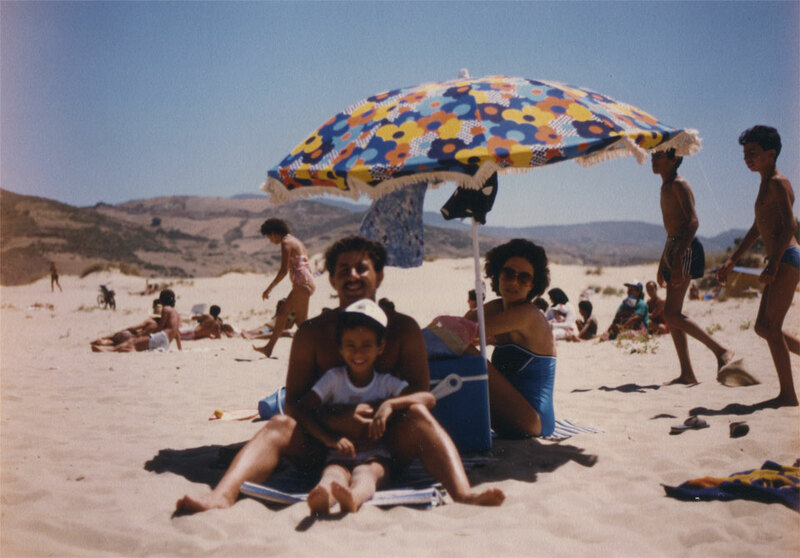 Paris, France, 1983.
permalink My parents and I at the beach. 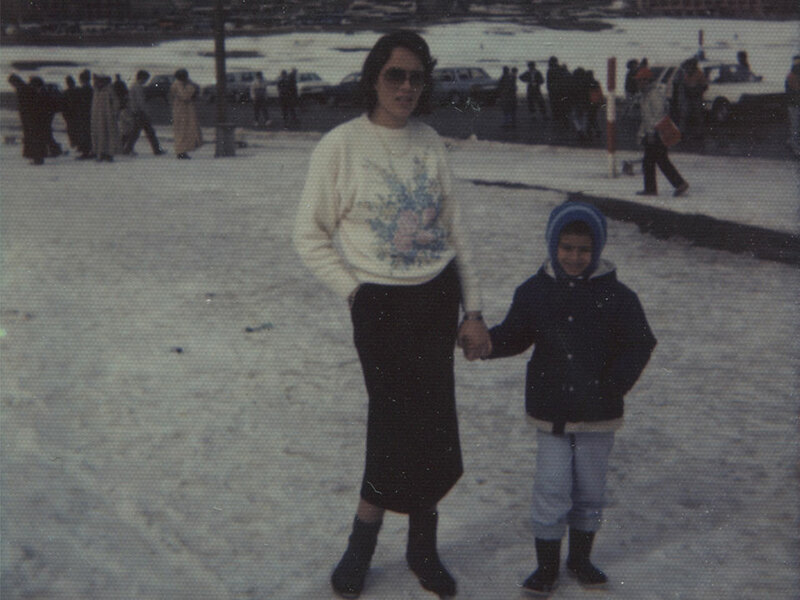 Cap Spartel, Tangier, Morocco, 1987.
permalink My mother and I at the ski. 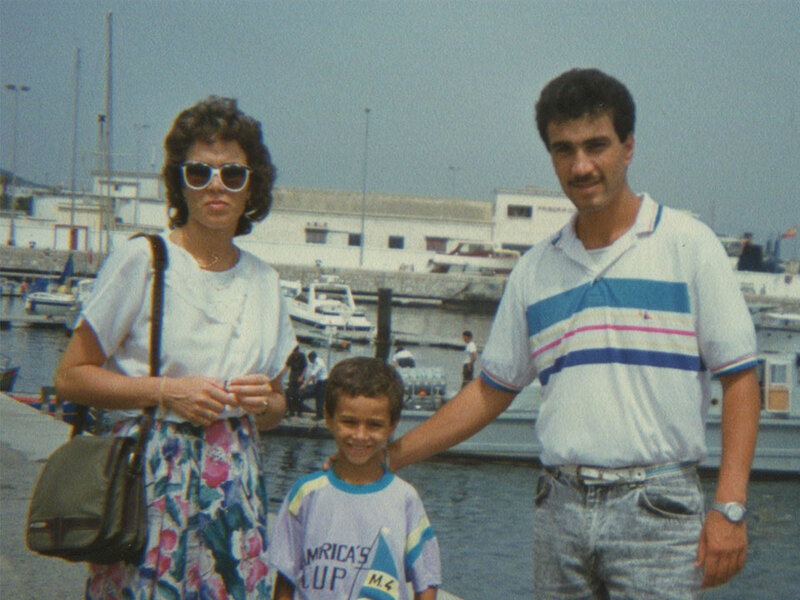 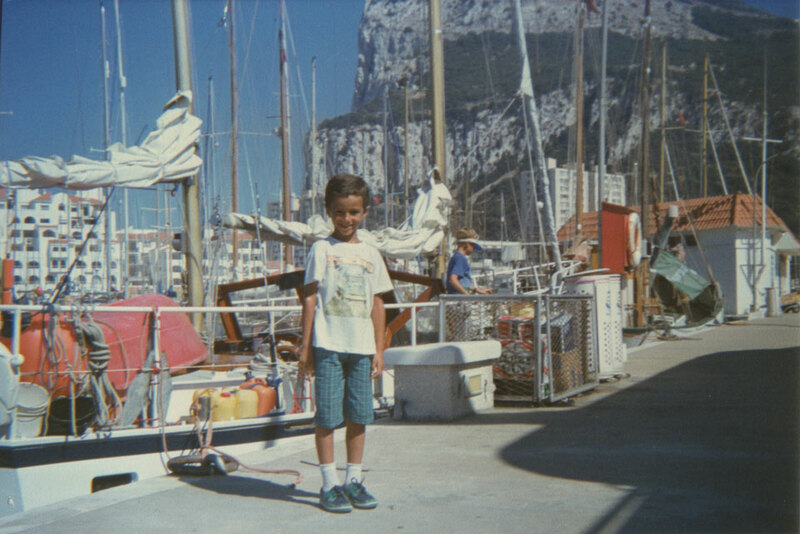 Oukaimeden Ski Resort, near Marrakesh, Morocco, 1988.
permalink My mother, me, and uncle Karim on the ferry across the Strait of Gibraltar, 1989.
permalink My mother, me, and uncle Karim in the port of Gibraltar, 1989.
permalink Me in the port of Gibraltar, 1989.
permalink My 7th birthday at my grandparents' house in Tangier, Morocco, 1990.
permalink Me, Tangier, Morocco, 1990.